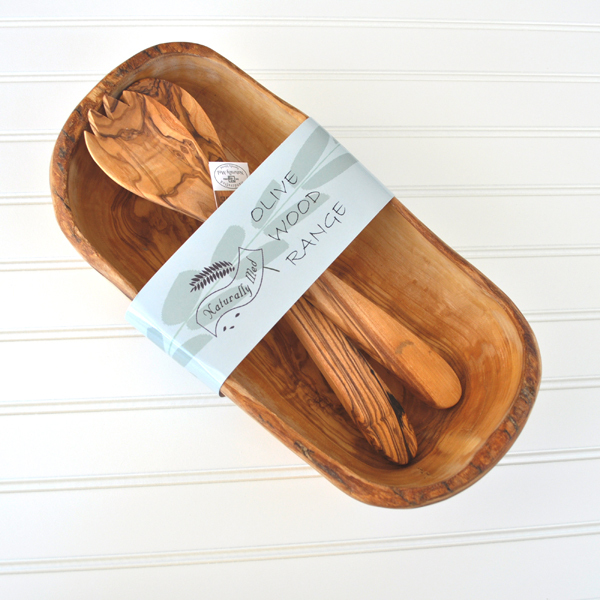 A stunning gift set of a natural boat shaped salad bowl and matching olive wood salad servers. Makes a great gift. 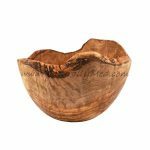 The natural olive wood salad bowl is made from the branch of an olive tree. 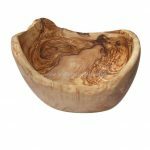 Each bowl is handcrafted and is totally unique. 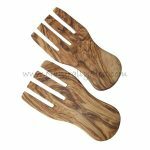 The bowl measures 12.5″ long approximately, and the olive wood salad servers measure 12″ long. A unique, useful gift. 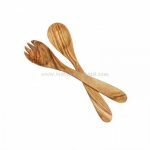 Handcrafted and patterned by the natural grain of olive wood this beautiful set will last a lifetime.